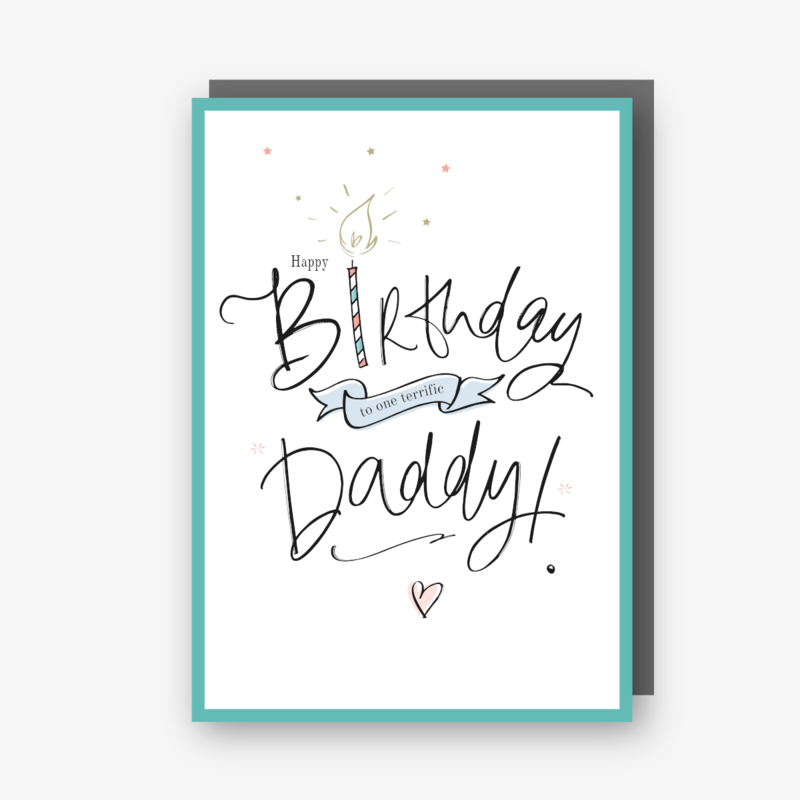 Happy Birthday to One Terrific Daddy Card. 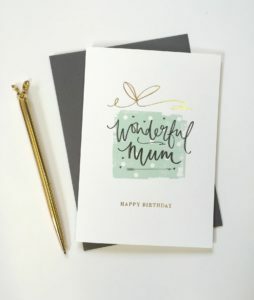 Our ‘sharpie’ range is a soulful, stylish, illustrated range with hand lettering by Lynsey at Pearl of a Girl Stationery. 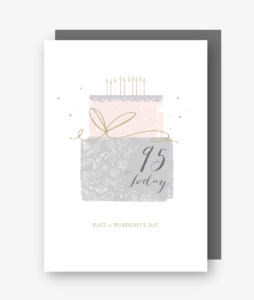 These unique cards are printed on luxury 300gsm Callisto card stock and come with a luxury grey envelope. 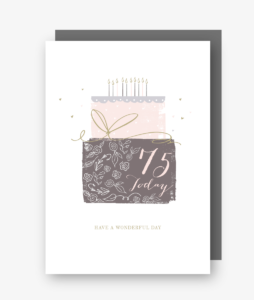 All cards are 170 x 120mm and also come wrapped in a cello bag for protection. 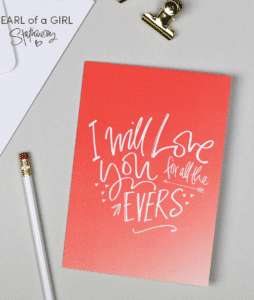 © Pearl of a Girl Designs – All rights reserved.